With Viber you can send messages of all types and make phone calls to other Viber users for free. You can make audio and video calls, send video or voice messages, use stickers, GIFs and more. 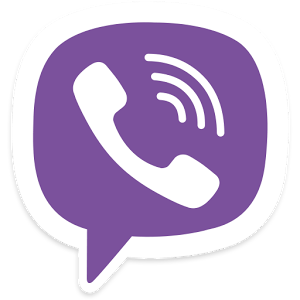 Viber lets you send free messages and make free calls to other Viber users, on any device and network, in any country. Viber syncs your contacts, messages and call history with your mobile device, so you can start the conversation on the Viber mobile application and continue from the comfort of your PC. Use Viber on your smartphone, tablet and computer when you’re connected to a Wi-Fi, 3G or 4G network.